To learn more about my research, visit www.jeffreyhjackson.com. "Other cities ignore Paris floods at their peril"
"Natural disasters may cripple cities but they galvanize communities"
"Today's social unrest rooted in two histories of America"
"Lessons Paris Learned from the Flood of 1910"
I teach a wide range of courses in European history and the history of Western culture, including ones that encourage students to look for the connections between different countries and societies. I believe that no part of the human experience is off-limits for the historian’s study. Therefore, I try to bring an array of stories, documents, and resources to my classroom in order to give students a deep sense of what it was like for people to live at a particular moment in time, including music, literature, film, art, and other kinds of sources. As a result, I try to get my students outside their own heads and into the minds of other people who lived in the past. My courses often include surveys of nineteenth and twentieth century Europe, the comparative history of Fascism and Nazism, Europe since 1945, historical methodology, and history of natural disasters. I have also taught about the history of Paris and of France. As a cultural historian, I try to understand the ways in which people in the past made meaning out of the events, values, symbols, and practices that they experienced on a daily basis. My current research project is a book tentatively titled Soldiers With No Names : Two Women Who Fought the Nazis for Life, Love, and Art about the anti-Nazi resistance activities of the French avant-garde artists Lucy Schwob and Suzanne Malherbe. Step-sisters and lesbian partners, each took intentionally gender-neutral names for the purpose of their art; Schwob became Claude Cahun and Malherbe changed to Marcel Moore. In order to resist the Nazi troops who had occupied their adopted home of Jersey, they again created new identities to spread subversive messages to German soldiers in hopes of demoralizing and confusing the invading army. This resistance activity grew organically out of life-long patterns of fighting against the social norms of their day. My most recent monograph, titled Paris Under Water: How the City of Light Survived the Great Flood of 1910 (Palgrave Macmillan, 2010), tells the largely forgotten story of one of the city’s greatest disasters. 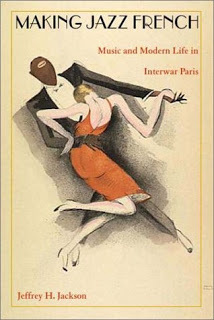 At the turn of the twentieth century, Parisians believed they lived in the greatest city in the world. But Paris came to a halt in January 1910 when the river that provided much of the city’s life quickly became an instrument of destruction. Following weeks of torrential rainfall, the Seine overflowed its banks flooding thousands of homes and sending hundreds of thousands of people fleeing for safety and higher ground. This most modern of cities seemed to have lost its battle with the elements. But in the midst of the disaster, despite decades of political division, scandal, and deep tensions between social classes, Parisians rallied to help one another and rebuild. Leaders and people answered the call to action in the city’s hour of need. This newfound ability to work together proved crucial just four years later when France was plunged into the depths of World War I. What emerged from the waters, and from the war, was the Paris we know today. The story of Paris coming from the flood waters stronger than ever provides a powerful tale of hope for cities and people rebuilding their lives in the wake of nature’s fury. I have also co-edited three books. 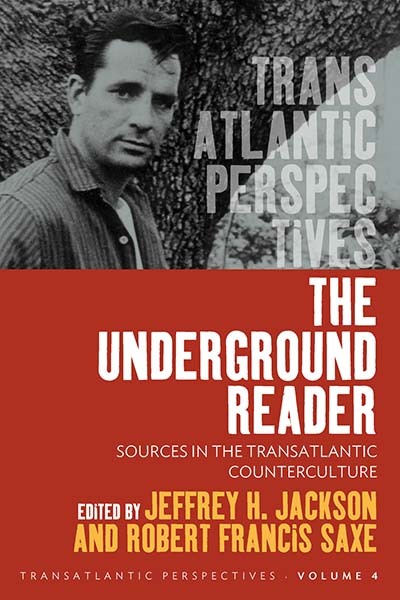 With my history department colleague Robert Saxe, I published The Underground Reader: Sources in the Trans-Atlantic Counterculture. Every society has rebels, outlaws, troublemakers, and deviants. This collection of primary sources takes readers on a journey through the intellectual and cultural history of the “underground” in the nineteenth and twentieth centuries. 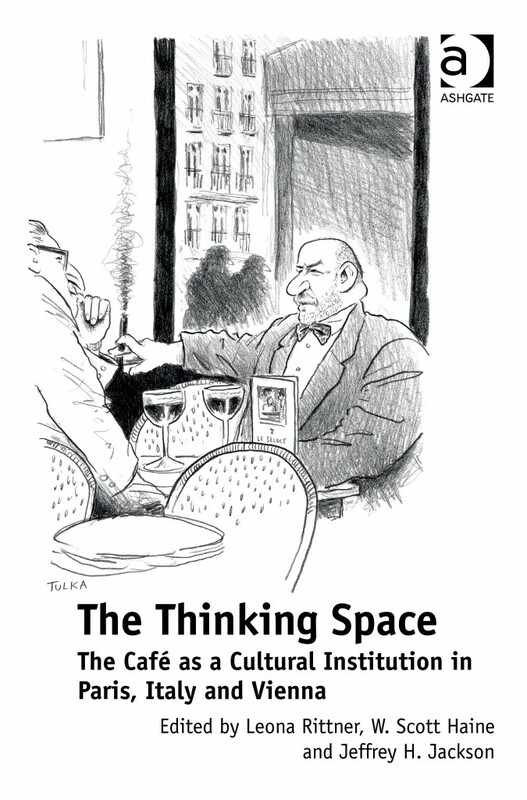 It demonstrates how thinkers in the US and Europe have engaged in an ongoing trans-Atlantic dialogue, inspiring one another to challenge the norms of Western society. Through ideas, artistic expression, and cultural practices, these thinkers radically defied the societies of which they were part. The readings chart the historical evolution of challenges to mainstream values -- some of which have themselves become mainstream -- from the beginning of the nineteenth century to the present. 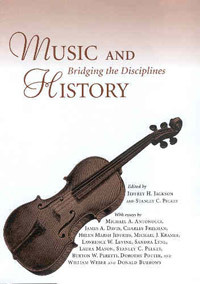 A musicologist friend and I co-edited a collection of essays called Music and History: Bridging the Disciplines (University Press of Mississippi, 2005). This book brings together the work of junior and senior scholars in the fields of musicologyand history to reflect on the ways in which practitioners of these two disciplines can collaborate and learn from one another. I have lived in the north and the south: from Nashville to Boston to Rochester, NY, and now to Memphis. My travels have taken me across the US and Canada and to England, Italy, Spain, Germany, Austria, Hungary, Czech Republic, Japan, Malaysia, Hong Kong, and of course to France many times. I began learning French in the first grade, so it seems only natural that I would come to study a place with which I have such a long history with the language and culture. For fun, I enjoy travel, reading and watching trashy TV.